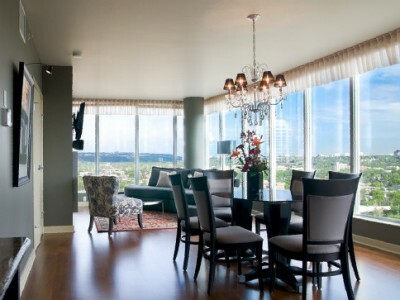 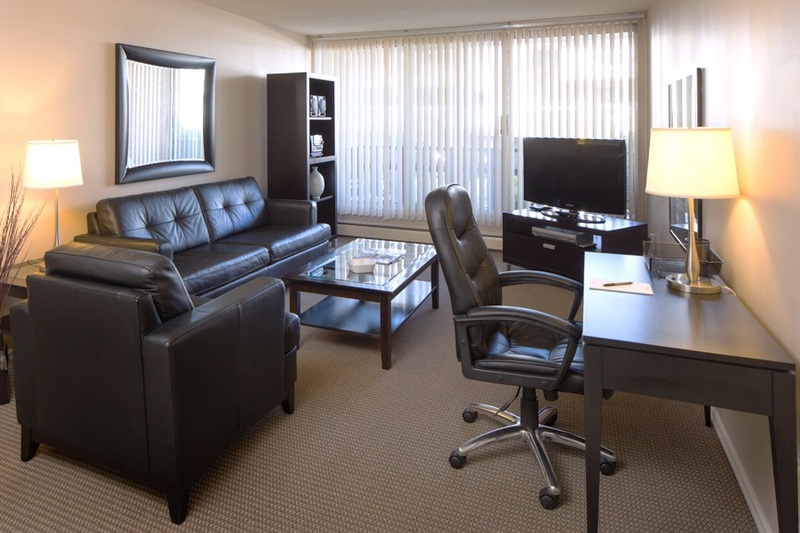 The Diseno | Reliant Worldwide - Short term & extended stay furnished housing solutions across Canada! 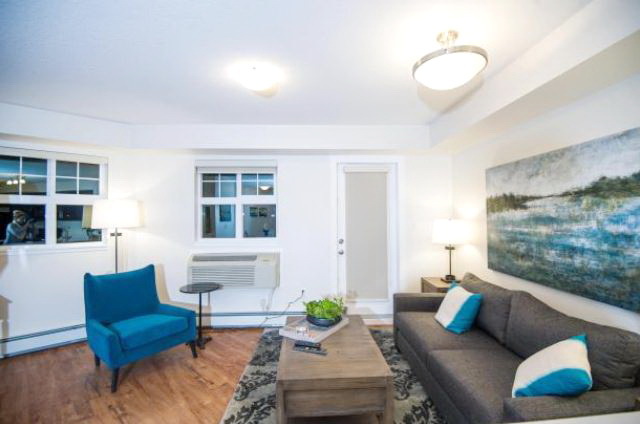 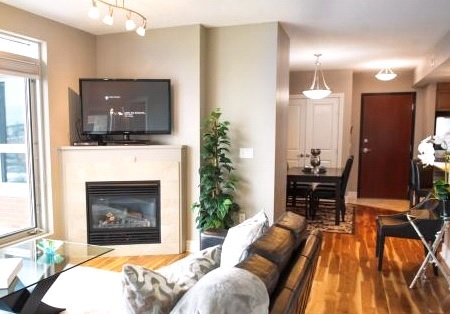 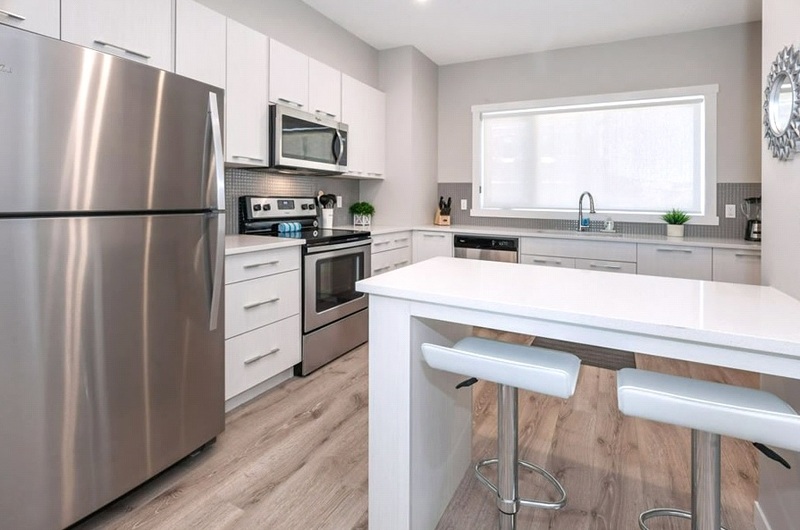 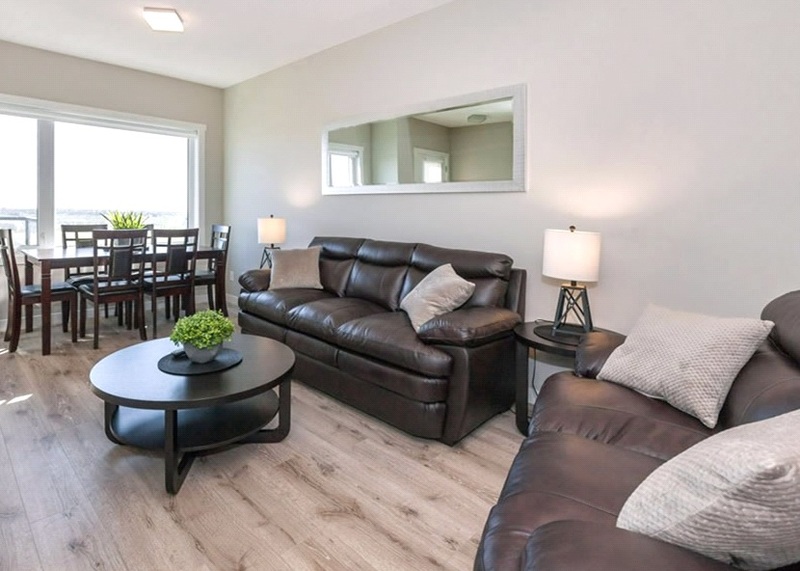 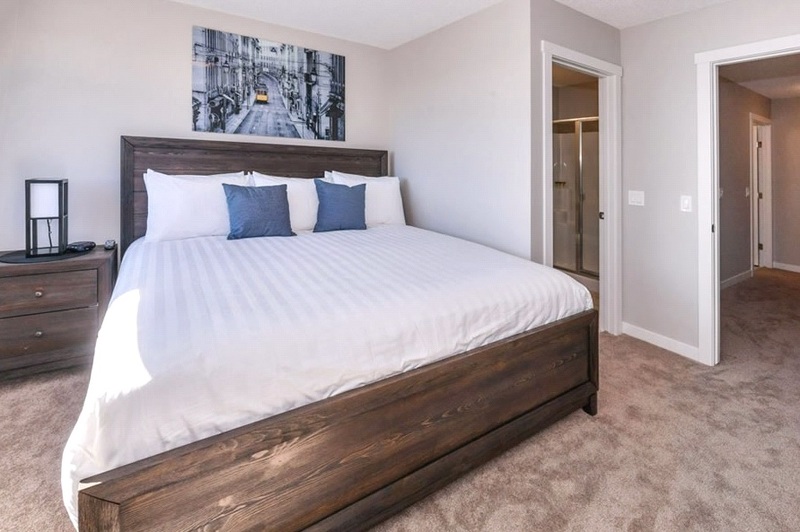 Located in a residential area, these executive suites feature high ceilings, spacious living and dining areas, hardwood floors, fully equipped kitchens and private balconies! 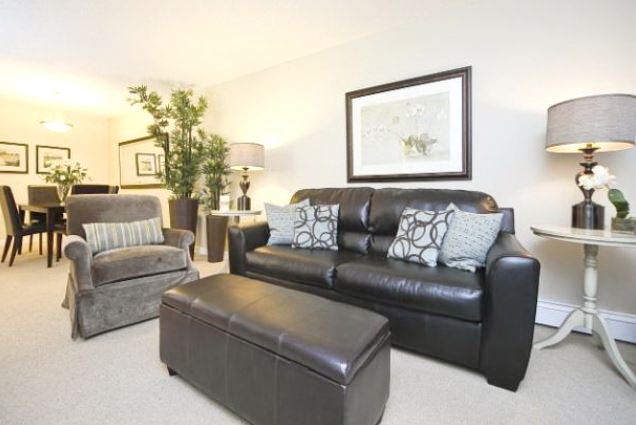 Easy access to public transit and close to shopping centers, restaurants and so much more!